Dr. Fuhrman’s #1 New York Times best-selling book, Eat to Live, originally published in 2003 (Little Brown), has sold over 1,000,000 copies and has been published in 16 foreign language editions. In October 2012, Super Immunity (HarperOne) reached the NY Times best sellers list and in January 2013, The End of Diabetes (HarperOne) became his third NY Times Best seller. Dr. Fuhrman’s most recent books, Eat to Live Cookbook (HarperOne) reached #1 on the best seller list during its debut week in October 2013, and The End of Dieting (HarperOne), released in March 2014 was #2 on the list for its debut. 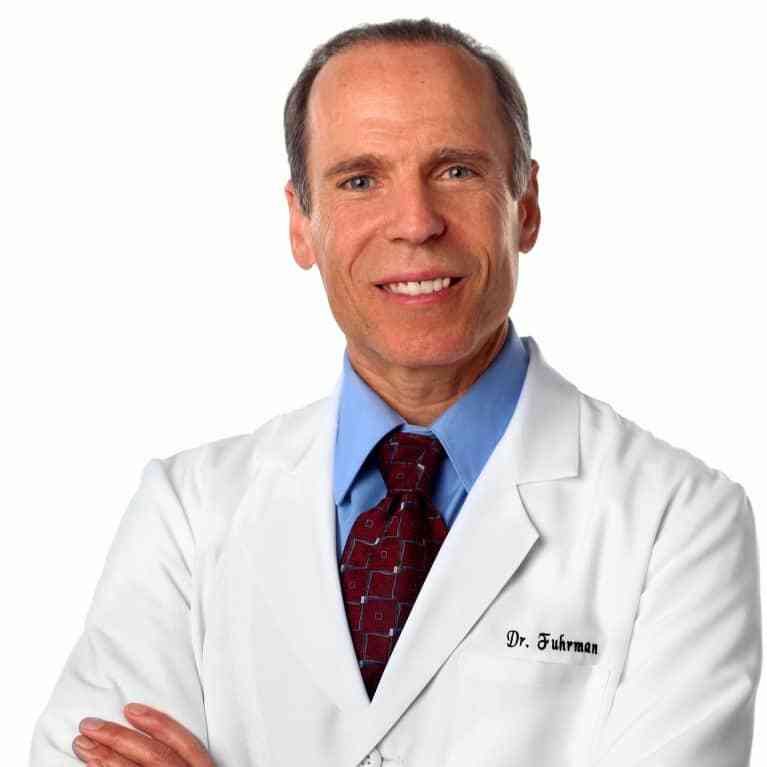 In addition, Dr. Fuhrman has written several other popular books on nutritional science, including: Eat for Health (Gift of Health Press), Disease-Proof Your Child (St. Martin's Griffin), Fasting and Eating for Health (St. Martin's Griffin) and Dr. Fuhrman's Nutritarian Handbook and ANDI Food Scoring Guide (Gift of Health Press). Dr Fuhrman is the father of Nutritarian eating. His health (longevity) equation H = N/C, (healthy life expectancy is proportional to lifetime intake of micronutrient diversity and quantity per calorie) has interested scientists the world over. As an advocate of diets rich in a vast array of plant micronutrients per calorie, his ANDI scoring system, featured in Whole Foods Market, has directed millions of consumers to eat an anti-cancer diet-style. Dr. Fuhrman’s discoveries in differentiating the physiology and biochemistry of true hunger from addictive hunger (which he calls toxic hunger) is essential for understanding and resolving both health and weight concerns, and an essential element to solve our nation’s obesity and health crisis.